Special smiles for special days! A future full of possibilities! 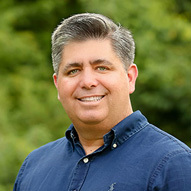 Dr. Steven Reese, a retired Colonel who has spent his time in the Armed Forces serving the Navy and the Air Force as an orthodontist, joined the practice in August of 2017 and is board certified, an accomplishment only thirty percent of orthodontic specialists have attained. Dr. Reese's focus as well as that of their friendly and highly trained staff is to provide a comfortable and nurturing environment for patients and their families, with a continuing focus on high-quality orthodontic care. We offer traditional metal braces and clear braces, as well as Invisalign® and Invisalign Teen® clear aligners. Our range of treatments means you will receive care that is individualized to your needs and lifestyle. Peninsula Orthodontics also uses cutting-edge technology, such as in-house 3D cone-beam imaging to diagnose and treat orthodontic problems with particular accuracy. 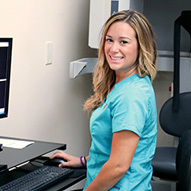 Our imaging technology creates precise 3D models of your teeth and surrounding structures, and when combined with our intraoral scanner, the need for mouth impressions is virtually eliminated. 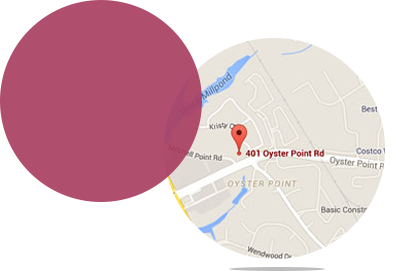 Contact the Newport News orthodontic office of Peninsula Orthodontics to schedule your appointment. 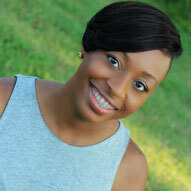 We look forward to working with you and giving you the beautiful smile you are looking for.